Building that you’re sitting in now is doomed to end up in a landfill. It’s an uncomfortable thought, as we’re used to perceiving buildings to be permanent structures. Yet today average building lifespan is only about 40 years. Currently, it’s only possible to capture up to a half of building waste for recycling (EPA). 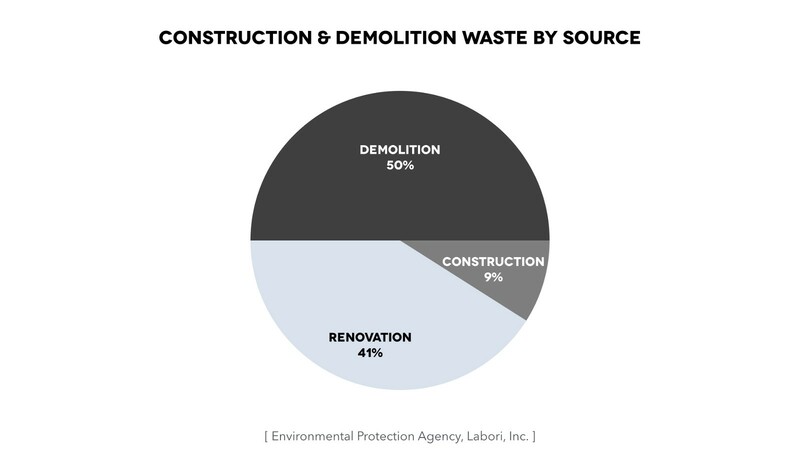 Construction and demolition waste comprises 30%-40% of landfills mass across United States. By year 2050 only half of existing buildings will remain on the Earth (source: ARUP). Approximately 50% of the demolition materials will go to waste. We probably should do something about it. Is Building Lifespan Too Short or Too Long? Instinctive reaction to that problem is that we must find a way to make buildings last longer. Make them truly permanent (plus use more recyclable materials). This may be the case when use requirements of the building do not change. However, same approach is dead wrong when new building use scenario is needed. Let’s look at a simple 2x2 matrix with possible building lifespan scenarios. Old buildings have their benefits: cheaper rents, tennants and renters that become local traditions etc. Making structures last longer may be good for deteriorated buildings with stable use. But that covers only one of four possible cases. 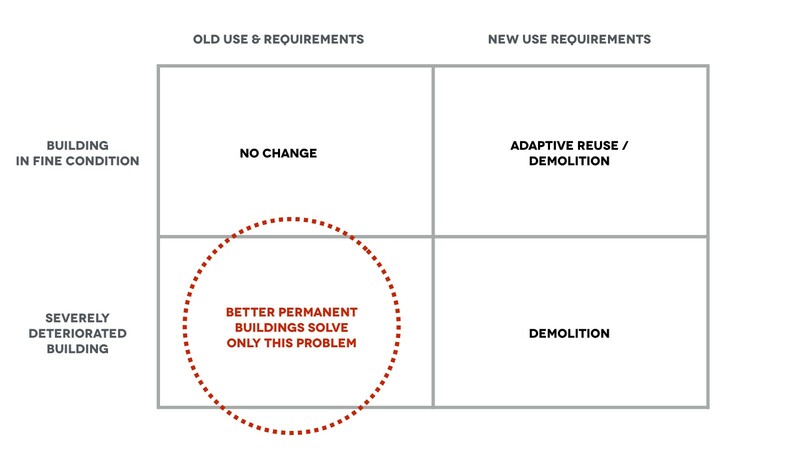 Permanent buildings have a major limitation: pre-determined use scenario. Requirements for the building change over time. Organisational changes happen every 3 years, technology cycle is under 1,5 years (Knoll research). Tectonic shifts may come from outside of the building: economies go bust, and buildings stay empty longer than needed. This is a common story for mono-industrial cities, or some Olympic host cities. This leads us to a unexpected conclusion: permanent building lifespan is more often too long, than too short. In turn, that creates constraints for accomodation of new uses. Is Adaptive Reuse of Existing Buildings The Answer? In some cases the solution was adaptive reuse of existing buildings. It’s a popular practice among urban planners and designers alike. Adaptive reuse may yeild great designs, but not only it doesn’t solve the waste problem, it contributes to it significantly. Renovation of buildings contributes to 40% of all waste, almost just as much as demolition itself (EPA). Biggest implications of that are for new building construction, rather than the old ones. Adaptive reuse is still a worthy solution to adapt some of existing buildings with historic value. One-off reusable building designs are not enough. We need a reusable building technology applied at scale. Regardless of type, physical dimensions, or location of the building. A new comprehensive approach. Here comes another problem: we don’t like being in reusable buildings. 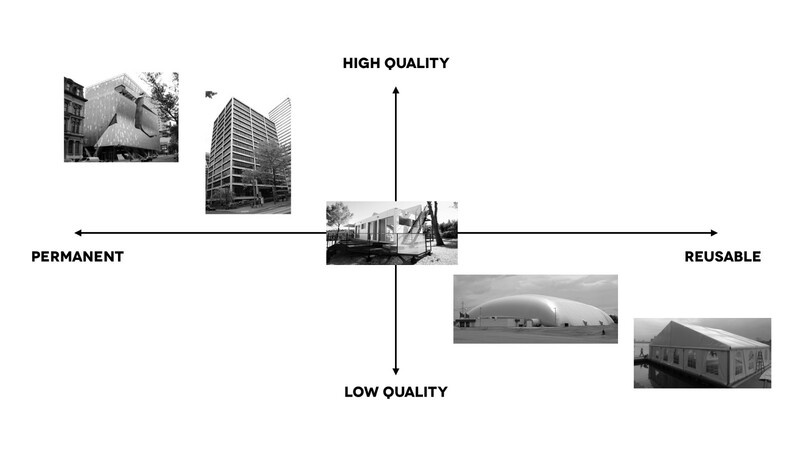 Within current technologies we are facing a trade-off between building quality and its reusability. Most reusable buildings are now shaky and don’t feel good. As humans we love buildings that feel solid. 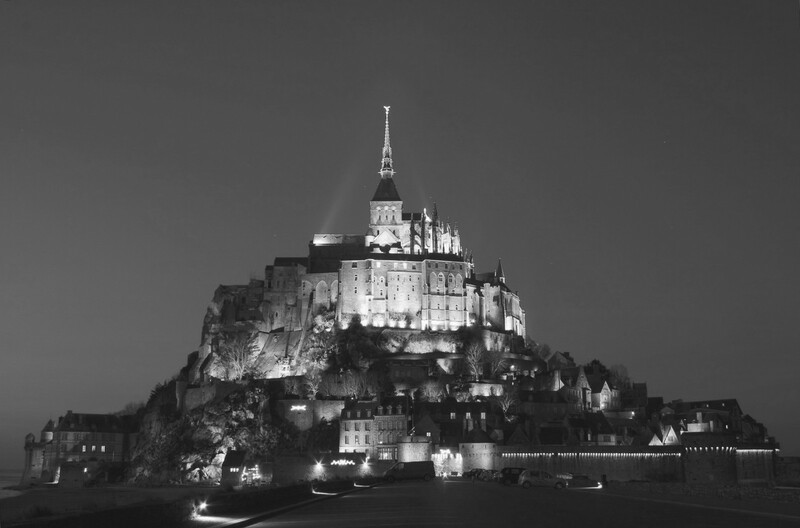 I remember that my perception of “building-is-a-fortress” formed during school years when I was visiting old places. Looking at old monasteries in Moscow suburbs, gazing at old St.Petersburg streets, going on bus tours between European castles stimulated my impression that buildings are what remains through centuries even when their builders are gone. Hidden from my sight was just how many buildings were in fact gone since then. 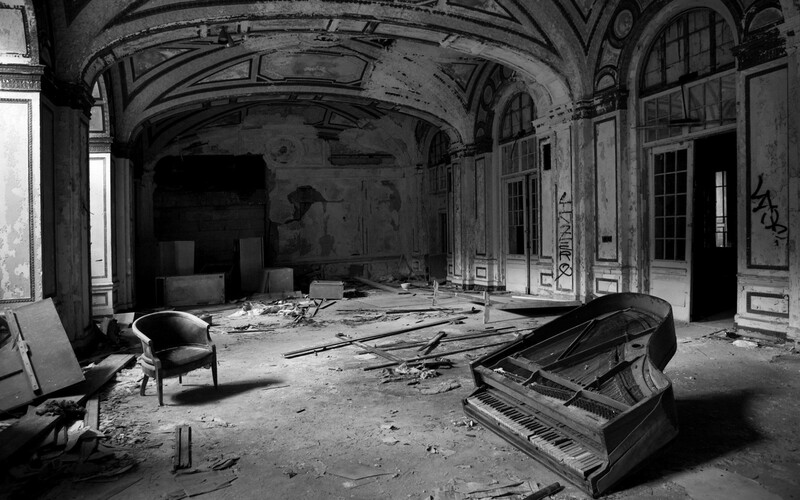 Made of wood, or even brick, they either burned, got demolished, or decayed in their own time. We don’t know how many buildings in total were ever built on Earth and what share of them remains until today. Carl Haub from Population Reference Bureau estimated that 107 billion people ever lived on Earth by 2011. It’s a somewhat poor proxy, but it should give us a glimpse at the scale of how many structures might had been built and how many remain. Moving forward we should realise that for majority of buildings permanence is an illusion. What matters is our feeling: as humans we want to feel like we’re inside of permanent and stable structure at all times. Now, that is a task possible to achieve. 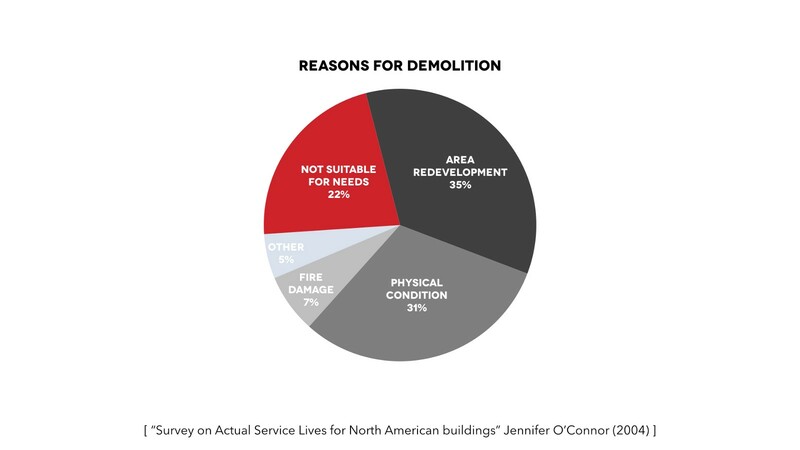 Demolition, renovation and adaptive reuse are still viable solutions for some existing buildings. What matters is how we deal with non-unique, generic buildings that quietly create the waste mass. Going forward, we must develop a scalable way to make reusable buildings that feel like permanent. @Asmbld Co-founder & CEO. Urban futures.